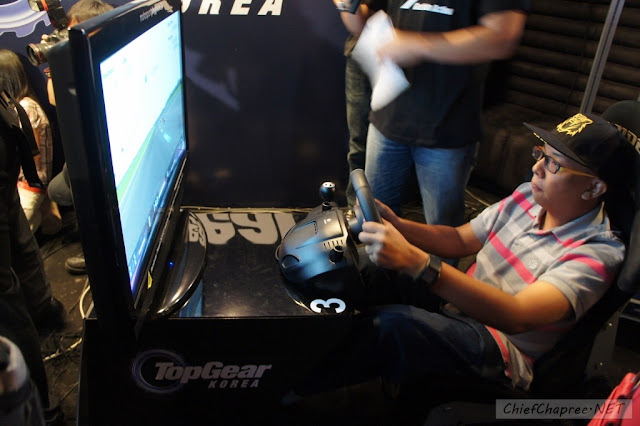 Little I know that it actually led me to a Gran Turismo 5 showdown with Yeon Jung-hoon, thanks to my lap time (the fastest among other attendees – didn’t expect that, really) during their little lap time challenge. While I was told that fastest lap would win a prize from KIX HD but I seriously have no idea that it would involves head-to-head racing against Yeong Jung-hoon. 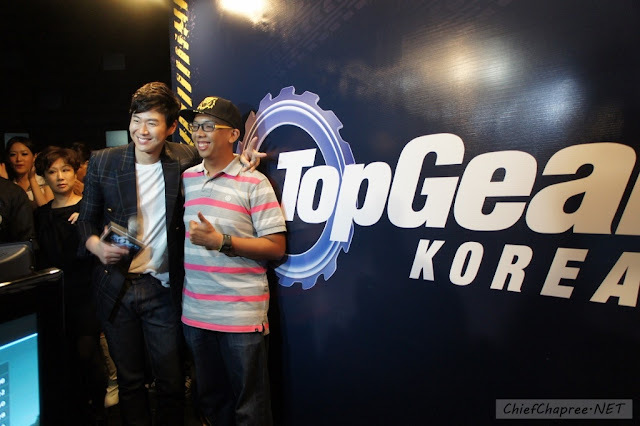 Catch Top Gear Korea on every Tuesday at 9pm through KIX HD, Astro Channel 729. To learn more about KIX HD, visit www.facebook.com/WatchKIX.